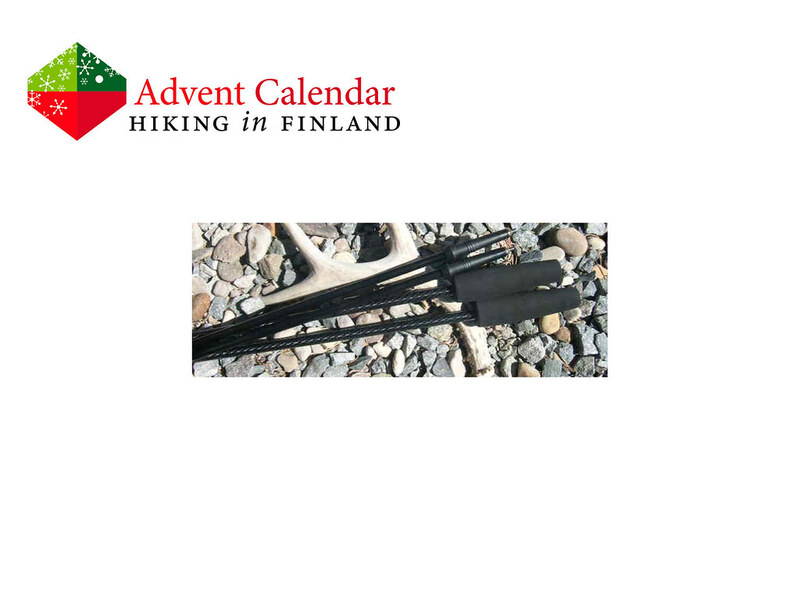 trekking poles are for ultralight backpackers more than just trekking poles - they’re multiuse items which help you solve multiple problems. During the day they help you hike more efficient in the mountains going up and down, but at camp they pitch your tarp or shelter. The Yana Poles from Ruta Locura can do more, too: With the optional Clarkii Rod the Yana pole transforms into a tenkara fishing rod, and the optional Camera mount allows you to leave a tripod at home and use your trekking poles instead. The Yana poles are the lightest poles on the market at 105 g per pole, and they’re adjustable in length, too. Beautiful to look is the carbon material they’re made of, and so versatile in use that every ultralight backpacker should have a pair. Disclaimer: Read The Tips & Rules. 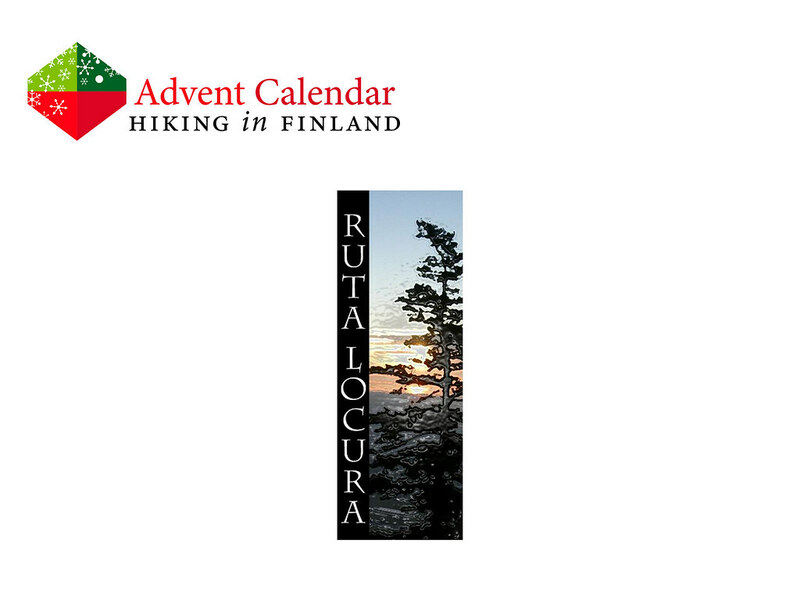 The Yana poles are sent directly from Ruta Locura.